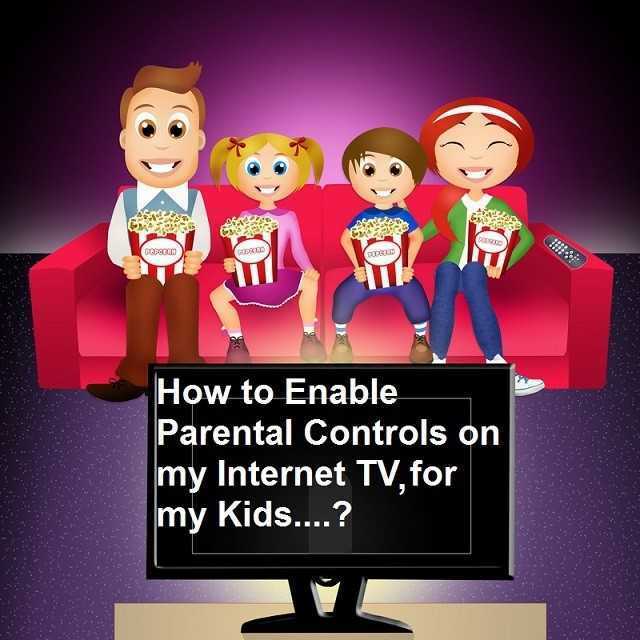 How To Set up Parental Controls on Amazon Fire Stick, Google Chromecast and Apple TV? Online Music Store How To Set Up Parental Controls On Amazon Fire Stick, Chromecast and Apple TV? Technology has swept away the era of TV cable and streaming services are on the rise. There are different streaming devices on the market today each of them offering various features. With these, you can watch live TV and stream your favourite shows on the TV at anytime. Some of these also provide music and video listening features. As good as they sound, they have a wide range of programs suited for adults and these should be restricted to the kids. Amazon Fire Stick, Google Chromecast and Apple TV are some of the boxes that have parental control settings. The Amazon Fire TV has parental control features you can manage right from your device. On this device, parental controls work by requesting entry of your Prime Video PIN. Parental controls are not only used for viewing restrictions. On Amazon Fire TV, parental controls are used to authorise purchases from Amazon, access apps and bypass viewing restrictions set for content on the Amazon Fire TV. You will also be prompted to enter the PIN for the actions which involve changing the device setting. 1. Go to the TV menu and select Settings and open Preferences. 3.	if you have set a PIN, you will be prompted to enter it or set one if you haven’t set. – You can use the menu button on the remote to change between sets of numbers. 4. Select Next when you are done, when entering the PIN, you can use the Fire Stick remote or the Fire TV Remote App. After setting the PIN, there are different parental controls preferences that you can manage. When you turn parental control ON for the first time, the PIN protects purchases,and Viewing restrictions are enabled and set to block content from the mature rating categories. Things are a bit tricky when it comes to Google Chromecast. Remember this device doesn’t have a user interface. Literally speaking, Google Chromecast doesn’t have a User interface on the TV like the other streaming devices. Instead, the deviceis used with another device like a PC or your mobile device. This is where all the control is centred such that you must have access to the App on the PC or smartphone to view content on the device. If you need to set parental controls on Chromecast, you have to do it on the device you are relying on for content either your mobile device or the PC. If you have small children, you can turn on a movie using your smartphone and lock it. This way, the parent can be sure the child won’t change what’s on to something meant for adults. Apple TV is one of the high end streaming devices out on the market. There are different versions of the box, and all of them have different prices, specifications and features as well. So how do you set up parental controls on Apple TV? Parental control on Apple TV is enforced using a four-digit passcode. When you set the parental restrictions, anyone who wants to use the device will be required to enter the four-digit passcode. 3. You will be prompted to enter a 4-digit passcode. 4. Enter the code once and press Done. 6. Once the passcode is confirmed, the Apple TV recommends that you keep the passcode in a safe place. Setting a passcode on your Apple TV will not limit your kids access to Apple TV. The children will be able to browse all the different channels and the iTunes store too. However, when anyone attempts to make a purchase using your Apple TV, they are prompted to enter the passcode.